Free udemy course..........You will learn what is a sushi roll and the tools to make it. You will also learn the tips to cook healthy Japanese sushi rolls. You will be able to watch from the preparation to the decoration to cook beautiful sushi rolls. 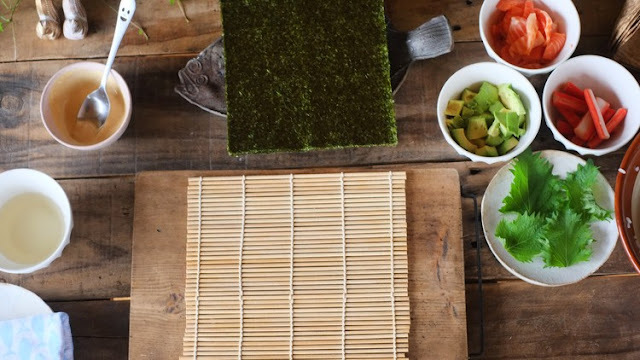 After watching the video, you will be able to cook your own healthy, tasty and beautiful sushi rolls!